Looks like bacon? Not! 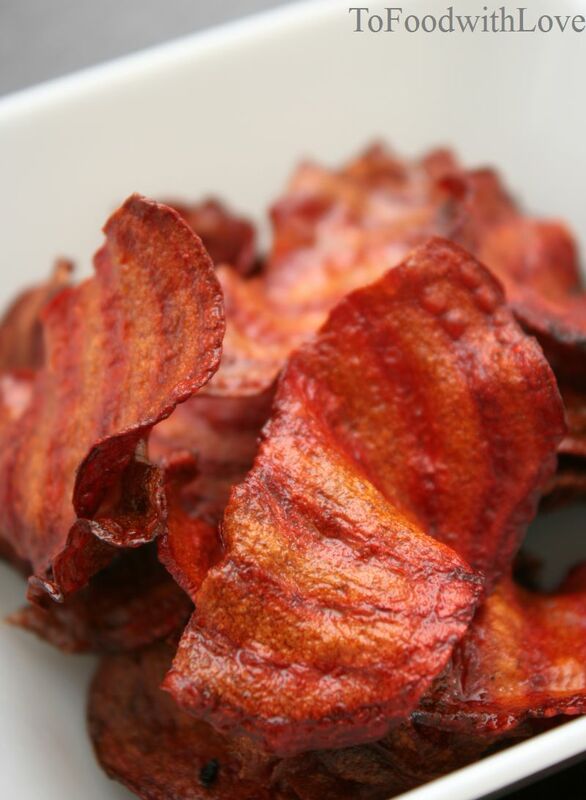 Salty Crispy Beet Chips ...hmm... a Vegetarian Bacon option?